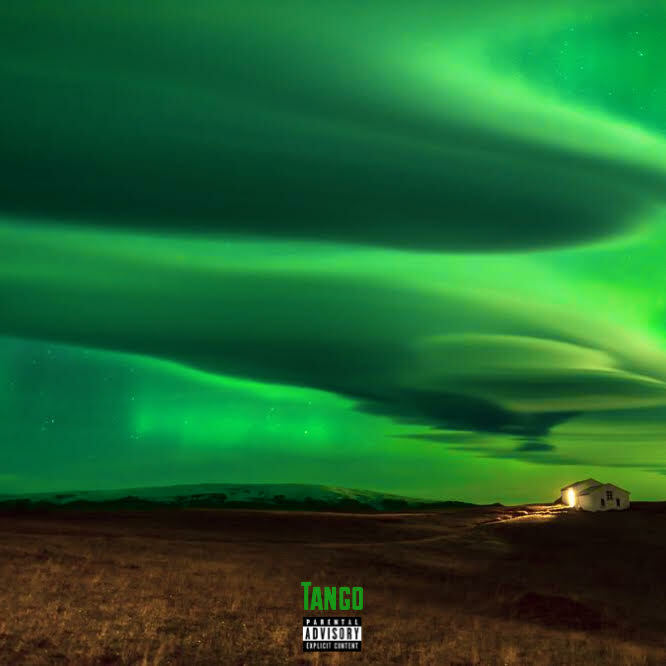 Philly’s own Simba Amir comes back to The Dope Show with his smooth new listen “Tango” produced by The Boy. The song is the latest listen from Simba as he preps for the release of his upcoming debut project that’s due out later this year. Until then, stream “Tango” below or on the streaming service of your choice here.